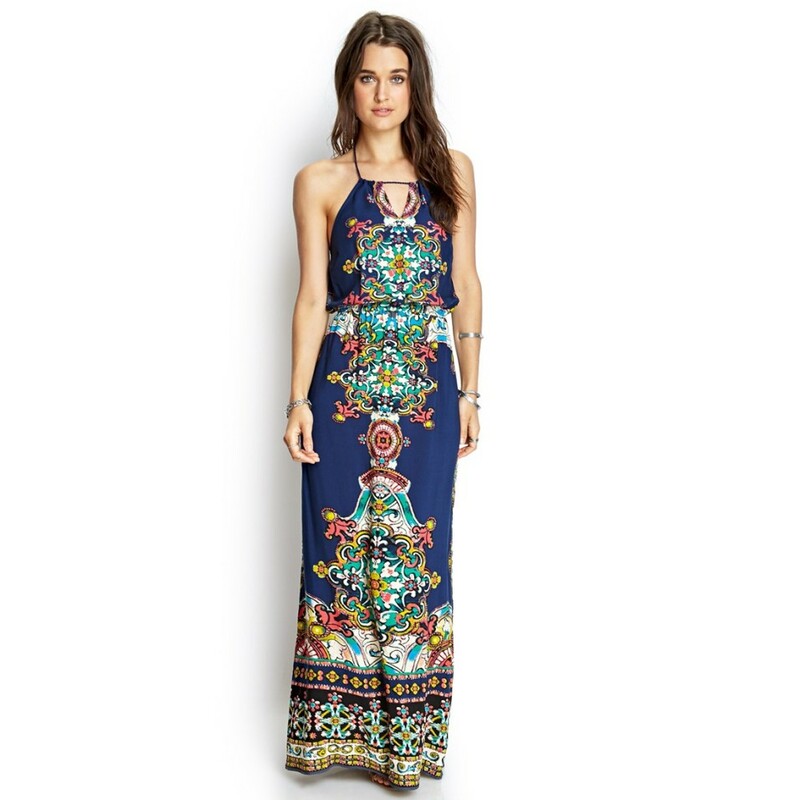 Affordable Bohemian Fashion - Oh, Bohemia! At Oh Bohemia we curate some of the most spirit-soaring affordable Bohemian fashions, accessories, and jewelry available online. These free spirit fashions, travel resources and home decor are all that any gypsy girl could desire. All this gorgeous boho bling and on a budget that leaves more coin with which to roam the world. Because we source budget-friendly boho fashions and goods from around the world, some of our deals are simply “out of this world”, but may take just a wee bit longer to arrive, but worth the wait and the savings! We have just what the spirit ordered!